He’s coming back! 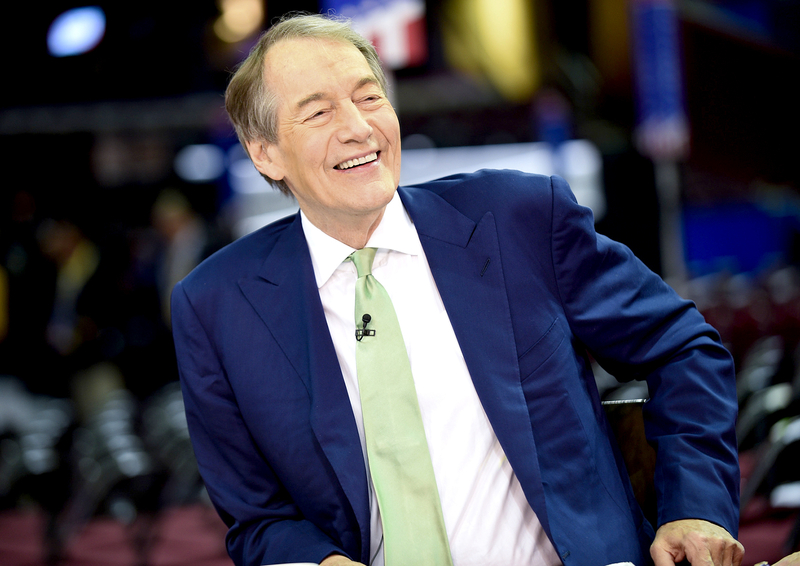 Charlie Rose is returning to CBS This Morning on Monday, March 13, after undergoing heart surgery last month. “I can’t wait to see my friends at CTM who have been so gracious in sitting in for me and making up for the fact that I was not there, especially Gayle [King] and Norah [O’Donnell], and a special thanks to Anthony Mason, who not only has done such a remarkable job filling in for me but also on my PBS show,” Rose, 75, said in a statement on Friday, March 10. Last month, the veteran journalist announced that he would be resting at home for a few weeks before getting back in front of the camera. 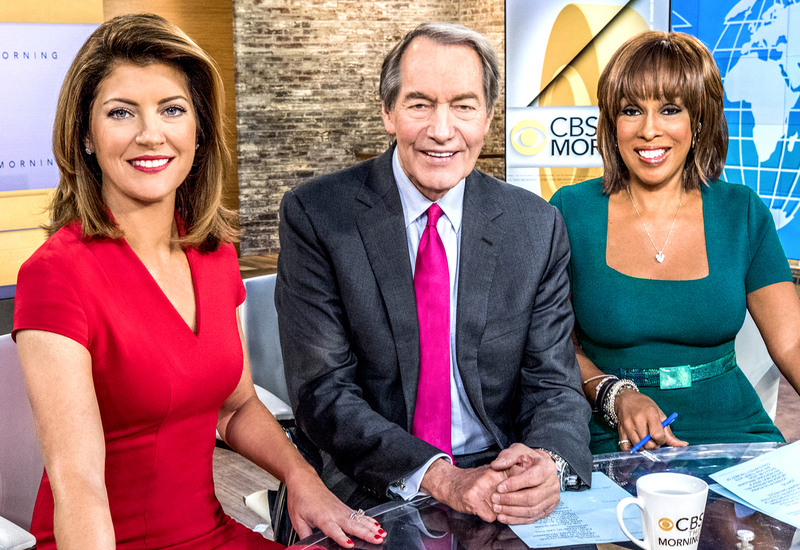 Rose joined the network in 1984 and has worked on CBS This Morning since 2012.